Limited Driving Privileges (LDP) can be issued for a variety of reasons. The typical situation where an individual will be eligible for a Limited Driving Privilege is after receiving a DWI or DUI. There are also LDPs available for certain speeding violations. Someone charged with Driving While Impaired, will be subject to a thirty (30) day civil revocation of his or her license (or privilege). After ten (10) days, it is possible for an individual to obtain a Pretrial Limited Driving Privilege for the remaining twenty (20) days of their revocation. If convicted of DWI, DUI, or Drunk Driving, an individual’s license will be revoked for a minimum of one (1) year. Under certain situations, an individual can receive a Limited Driving Privilege for things like getting to and from work, household purposes, and getting alcohol or drug treatment. Those who refuse to submit to the Intoxilyzer 5000 (Breathalyzer) during a DWI / DUI arrest, lose their license for a period of one year. However, after a period of six (6) months, licensees are eligible to receive an LDP. Individuals who have submitted to the Intoxilyzer 5000 and blew a 0.15 or greater may be eligible for an Interlock Limited Driving Privilege. In some circumstances, those who have been convicted of a traffic ticket for speeding more than 15 mph over in a speed limit zone of greater than 55 mph, or offenses such as larceny of gasoline are also eligible to obtain LDPs under certain circumstances. Each of the various Limited Driving Privileges require meeting the criteria necessary for that privilege, having the proper documentation and getting a judge, of proper jurisdiction, to agree to sign the Order. The lawyers and attorneys are uniquely qualified to assist those who may be eligible for Limited Driving Privileges navigate the process. A traffic offense can be more serious than one expects. While everyone is familiar with a drunk driving (DWI-DUI) conviction being a serious offense that can lead to jail time, higher insurance rates, hefty fines, and loss of driver’s license, did you know that other tickets for moving violations can too have a serious effect on your life and your finances? In many cases, traffic tickets and DWI can cause significant increases to your insurance rates and DMV points, lead to expensive fines and loss of driving privileges and lead to a large range of other consequences from employment issues to community service and even jail time. If you have been pulled over by a police officer, have a ticket in hand or have a traffic court date, it is natural to feel that you will inevitably have to pay your fine, accept higher insurance rates and increase your chances of a suspended license. Take the necessary steps in keeping your driving record clean. Since mass transportation is not readily available, safeguarding your driving privileges is essential. The attorneys can help you retain your driving privileges and can help keep your record clean, ensuring that your career and employment will not be affected. If you face a traffic ticket/moving violation or DUI/DWI charges, contact a firm for a free consultation. The role of the attorney or lawyer is in representing a client who has received a traffic ticket or been charged with any criminal offense to advise the client as to his or her options and attempt to obtain the best outcome for their client. In most instances, the District Attorney and the Criminal Defense Attorney will reach a compromise resolution or plea bargain that enables the defendant to receive or plea to an outcome to something lesser than what has been charged. Frequently, during the plea bargain process certain charges will be dismissed as part of an overall arrangement such as when the defendant agrees to plead guilty to other charges or comply with certain court orders. It should be noted that only in rare instances would a Driving While Impaired (DWI or DUI) be dismissed or reduced by the district attorney, although it does happen on occasion if the State has a problem with their case. 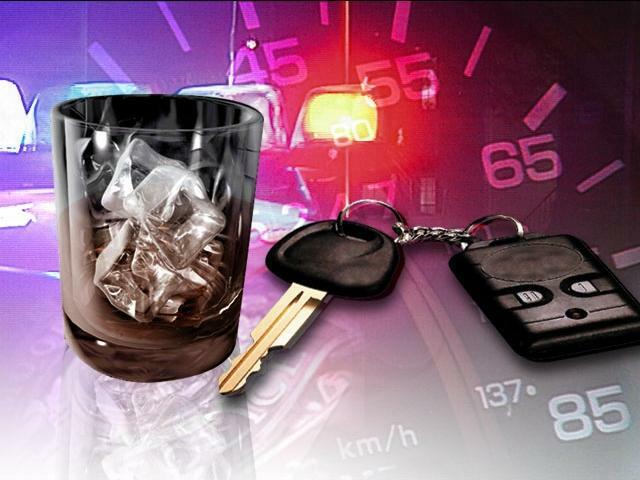 Consulting with an experienced Driving While Impaired attorney is critical. Obtaining a traffic ticket dismissal occurs under various circumstances too numerous to cover in their entirety. However, some instances where a traffic offense defendant might expect a traffic ticket dismissal would include those charged with traffic accidents that had insurance that covered the expenses of the injured party. Traffic ticket dismissals are sometimes granted to individuals who had some form of administrative problems such as an expired license, inspection or registration, or the likes and have resolved the problem at the time of their court date. Additionally, in some jurisdictions an individual who was charged with a Driving While License Revoked (DWLR) may get the traffic ticket dismissed if they have a license during their court appearance; however, this is not universally granted and depends on one’s driving record and the county where the charge was received. If a traffic ticket dismissal is not granted this is a circumstance where a Prayer for Judgment Continued (PJC) might be appropriate, but this is a serious charge and contacting a lawyer would be advisable before proceeding. There are other circumstances for traffic ticket dismissals. It’s better to review the specific facts with an attorney or lawyer. Acquiring auto insurance is not actually an hard process. The process will only become hard to those who are considered as high-risk drivers. It may sound biased but you’ll only become eligible to get lower premiums if you already have proof that you are a responsible driver and for a beginner, that might take you at least a year. 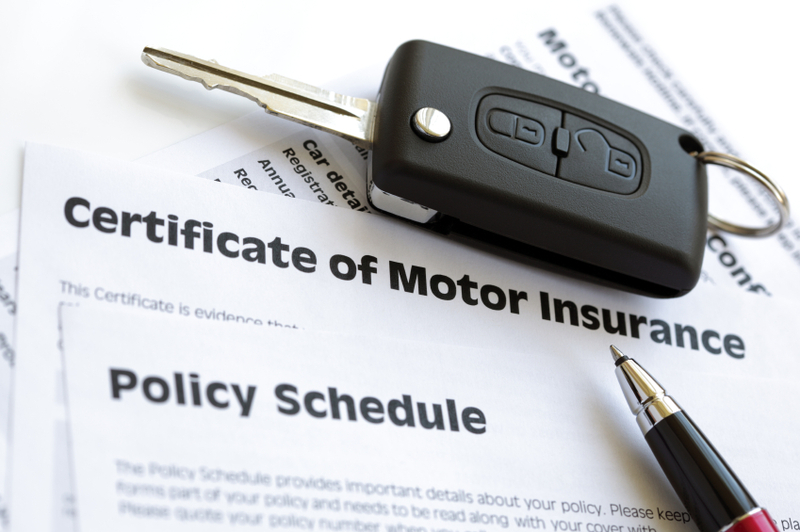 If you want to get cheaper auto insurance, you should shop around for several quotes online. This will provide you better options not only regarding the rates but the coverage as well.